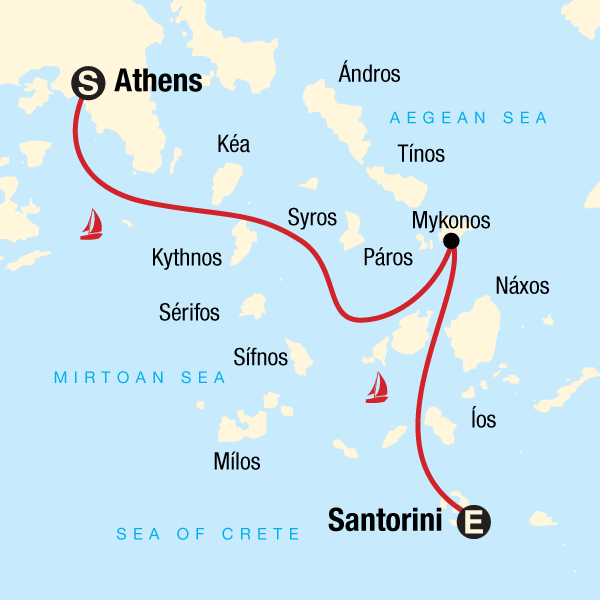 Flexible itineraries give your experienced skippers the opportunity to showcase all the hidden gems you’re looking for. We follow the desires of the group and tailor the sailing experience to provide each group a quality journey while on board. 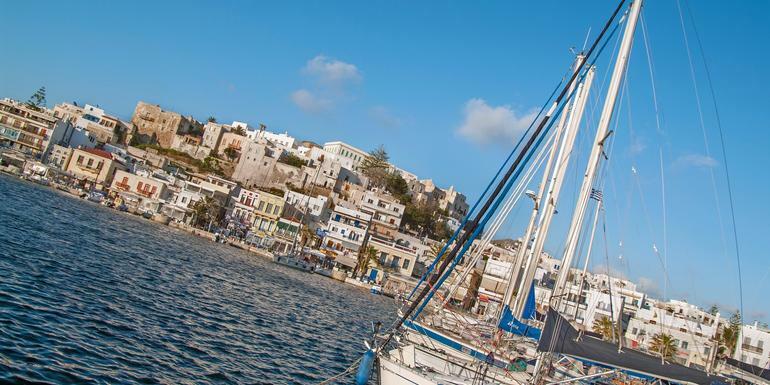 Possible Island stops include: Syros, Kea, Kythnos, Hydra, Aegina.